Why is the Cadillac XTS so desirable for the Ellwood City driver? 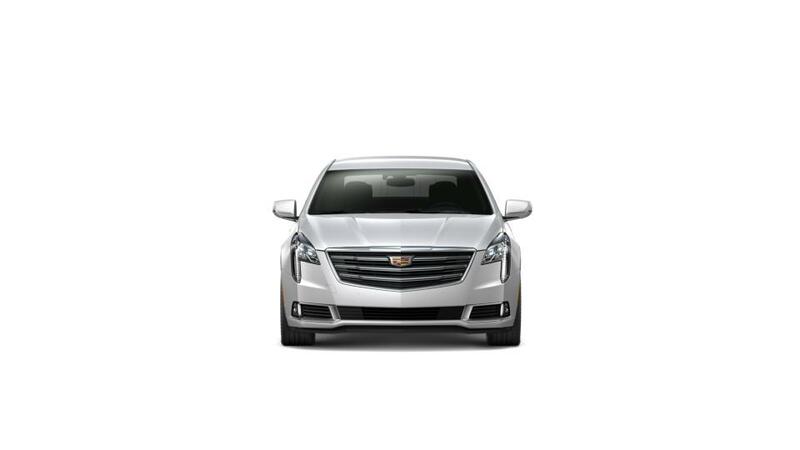 •	The Cadillac XTS is a car with versatile capabilities. •	The entry-level model comes equipped with a 304-hp, 3.6L V-6 engine, but you can also select an extra strong 410-hp twin turbo V6 engine. Every Cadillac XTS engine has direct fuel injection for efficient performance. •	It offers innovative safety features such as Lane Departure Warning and Rear Cross Traffic Alert to help keep you safe as you drive. •	The comfortable interior is designed with premium materials and features a roomy back seat, large sunroof, and onboard Wi-Fi with the ability to stream music and access apps on the go. Explore our inventory of Cadillac XTS vehicles to find the color and trim that are right for you. Also be sure to check out our special offers on the Cadillac XTS. See above for additional information, or call us at (724) 939-6358 about purchasing or leasing an Cadillac XTS in Ellwood City.